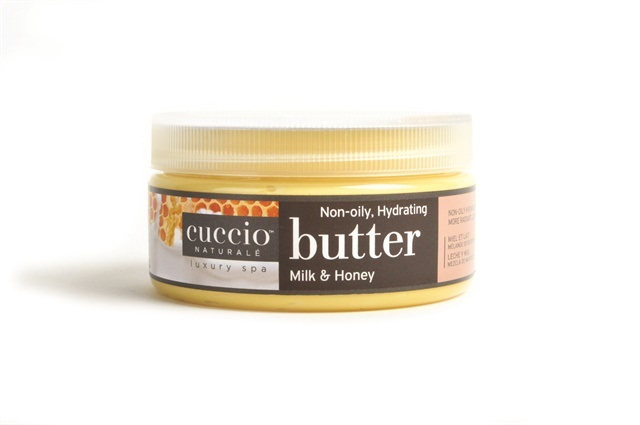 Butter Blends provide an intense hydrating treatment for silky smooth skin. Honey is a natural humectant that soothes, moisturizes, and adds vital nutrients, while lactic acid from milk refreshes and stimulates the skin. Milk and Honey Butter is great to use after exfoliating with Milk & Honey Sea Salts.